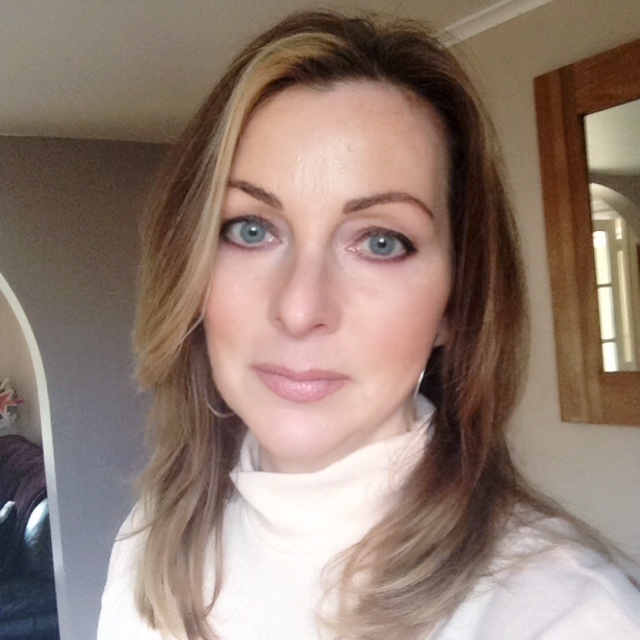 I am an experienced and passionate Beauty and Holistic Therapist. I have worked in the health and beauty industry for over 25 years in salons and spas and I now enjoy working from Woolpit Complementary, providing Organic Facials, Hot Stone, Indian Head, Swedish and Aromatherapy Massages. I am an experienced aesthetician and offer a range of facials completely personalised to your skin needs. I also offer a mobile beauty service in and around the West Suffolk area. You can find out more about me and my mobile beauty services by clicking here.